Invest Now In Durgapur Real Estate To Reap The Interests In Future. 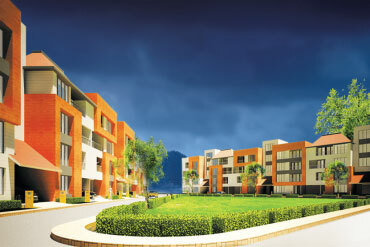 Invest Now In Durgapur Real Estate To Reap The Interests In Future. West Bengal is one of the developing states of India with big cities like Kolkata and its real estate market has a growing scene in the decades to come. 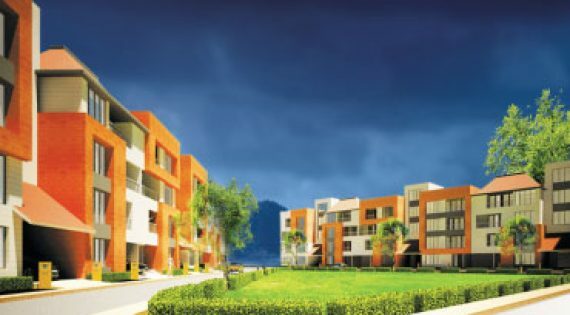 Industry experts claim that investing in the real estate properties of Durgapur, a developing... Read MoreInvest Now In Durgapur Real Estate To Reap The Interests In Future.